The biggest island of Thailand is one of the most popular vacation destinations of the country. 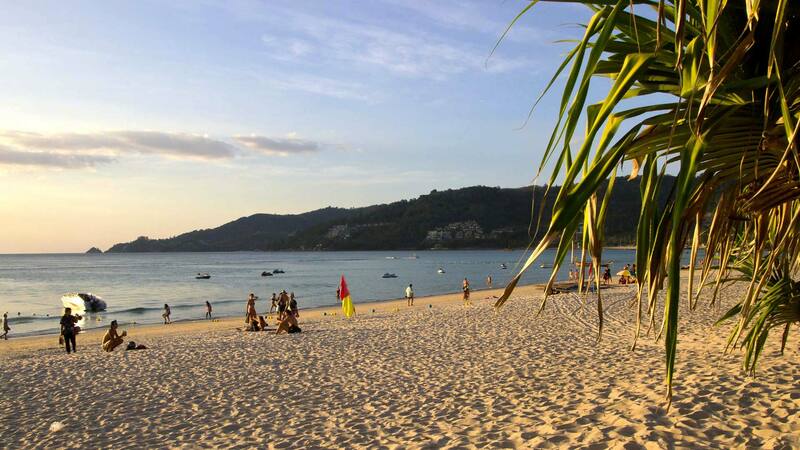 Phuket is visited by millions of tourists every year and Patong Beach is often the main destination. Here you can find countless accommodations in various price ranges. The most of them are in the center of Patong near the infamous red light district the Bangla Road. But there are also some hotels which are located slightly away from the center and where you aren’t always inside of all the hustle and bustle. 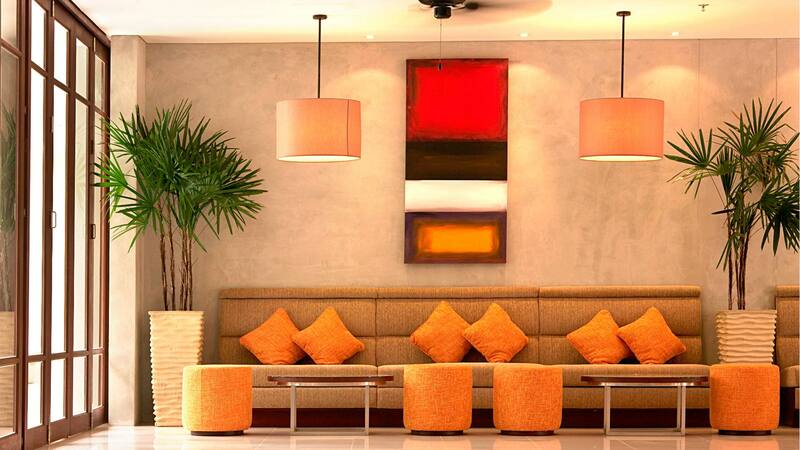 The ibis Phuket Patong is one of these quiet spots and therefor I’ve visited this hotel during my last trip to Phuket! 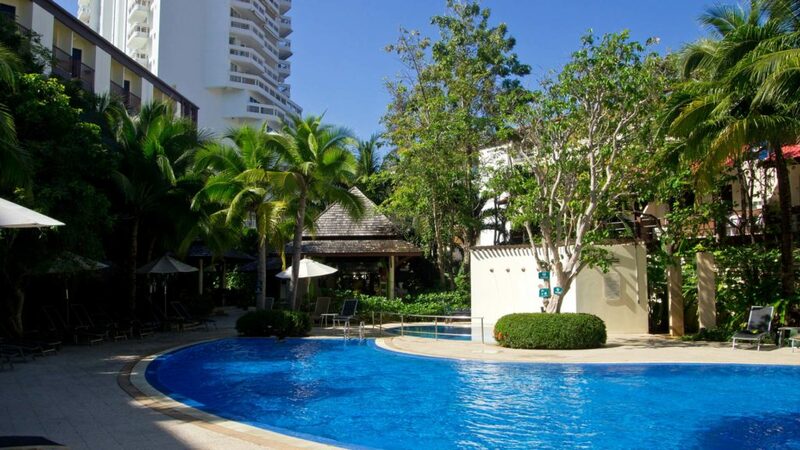 The hotel is located at the northern end of Patong Beach, where life is more quiet and mass tourism doesn’t have the predominance. It’s only a 5 minute walk to the beach and to the town center of Patong you can walk easily about 10 minutes along the main road. 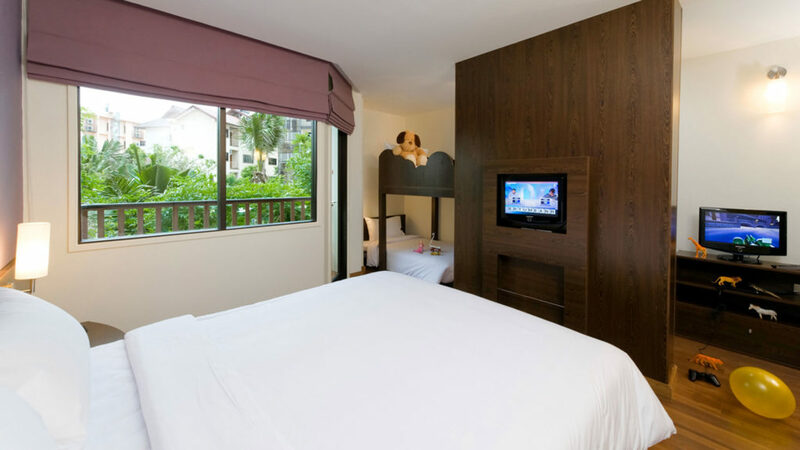 Despite the quiet situation of the ibis Patong, it’s not totally away from everything and there are some restaurants, supermarkets, massage parlors, travel agencies and motorbike rentals in the neighborhood where you can book some trips or move individually around Phuket. When you arrive at the ibis Hotel Patong you will be greeted by the friendly staff at the front desk and equipped with your room card. The check-in is only possible after 2 p.m. But in case you arrive early at the hotel, you can store your luggage at the front desk and already enjoy the facilities of the hotel. Besides the great breakfast buffet, free wifi and the delicious fruit shakes at the bar, the hotel offers you a massage service and a swimming pool. For more information see below. 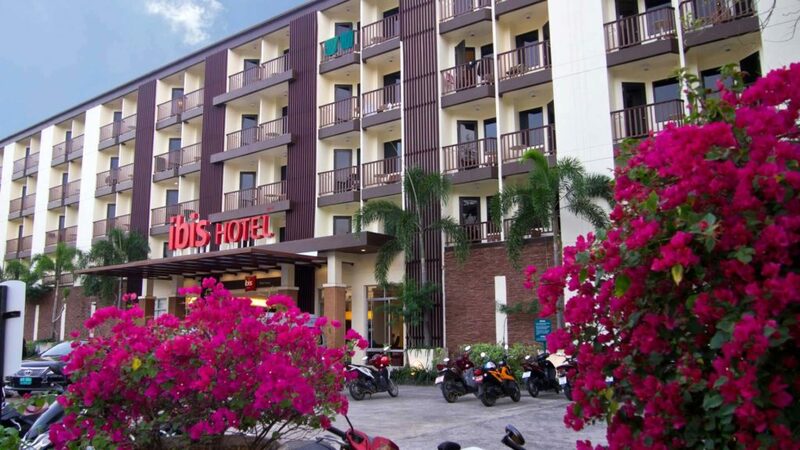 If you rent a motorbike or car, then you can use the parking lot just in front of the ibis hotel, so you don’t need to worry about finding a parking place. Furthermore, there is a counter inside the lobby, where you can book activities and tours and so you don’t have to waste your time with searching for a travel agency outside the hotel. 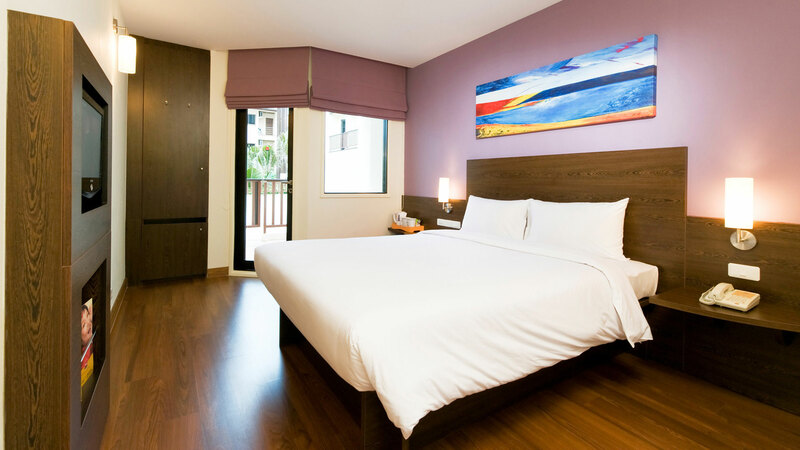 The ibis hotel Patong offers 258 rooms for their guests, which are all equipped with an air condition, TV, safe, refrigerator, balcony and water kettle to make some coffee or tea. 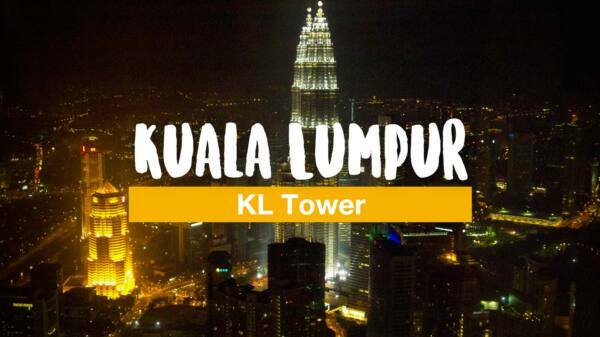 Free wifi is also available, which is quite fast and reliable and essential for a digital nomad like me. 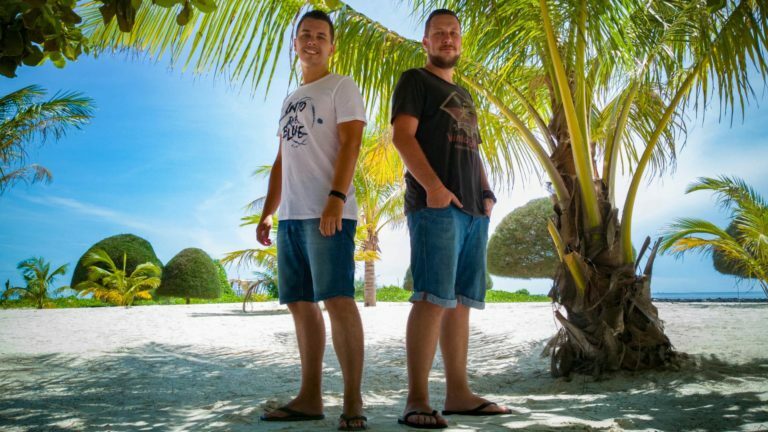 With this you can easily work here or start looking for ways to continue your Phuket trip or book some other hotels. If you don’t have a laptop, don’t worry. You can use the internet corner for free, which is located inside the lobby. Between the lobby and the swimming pool you can find the TASTE bar. A small fancy bar, which serves aside of alcoholic beverages various fruit juices, smoothies and a lot of other soft drinks. 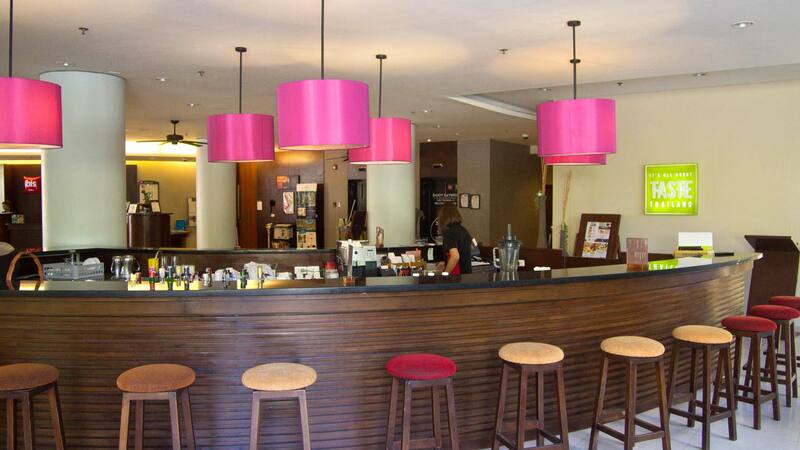 The restaurant belongs also to the bar where the breakfast buffet is offered every morning between 6.00 and 10.30 a.m. Here you get everything you wish for. Pancakes, egg, toast, fried rice, fried noodles, sausages, fruits, coffee, juices and many more. But the bar is not all about drinks, additionally it offers various snacks like Tapas or the Thai classic Som Tam (Papaya Salad). If you would like to eat the food in your room, they offer delivery service as well. Some evenings they even offer Italian cuisine with lots of different Pastas. The food is really delicious und I can only recommend it, true to the slogan: “It’s all about TASTE”. Further on there is a swimming pool, as well as a small children’s pool. It’s cleaned daily and is excellent for cooling down or just a swim. There are sun beds for the guests all around the swimming pool and the staff from the bar is coming over to take your orders. You can pay cash at the bar or let them write the bill to your room number and pay the whole bill when you check out. 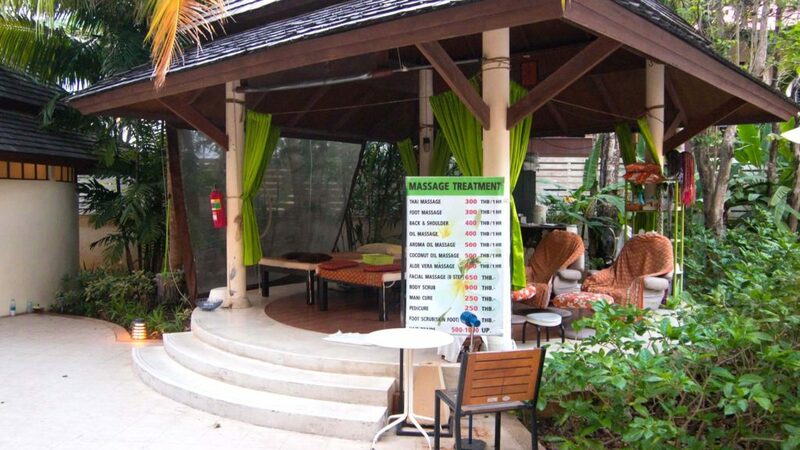 In addition there is an in-house massage, right next to the swimming pool. Here you can get a foot, Thai or oil massage, which is relaxing for your body and mind. Prices from 300 to 400 Baht are also very fair. I didn’t use the service, but since the staff at the ibis is trained for their work I think you can do nothing wrong with a relaxing massage. Conclusion: a really great stay in a quiet atmosphere, but not that far outside of the town center of Patong. Especially having a beach in the neighborhood and also a swimming pool was a pleasure. A calm spot in an otherwise busy area of Phuket. I would definitely stay here again! 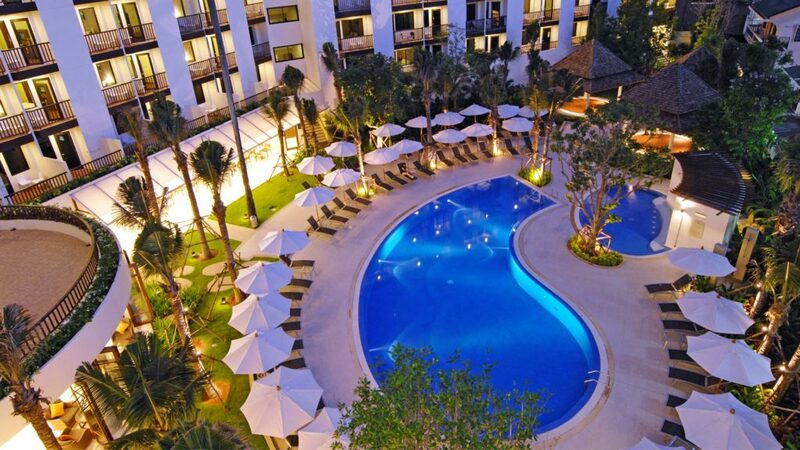 I’ve been invited to stay at the ibis Phuket Patong. As always, opinions are honest and only my own. 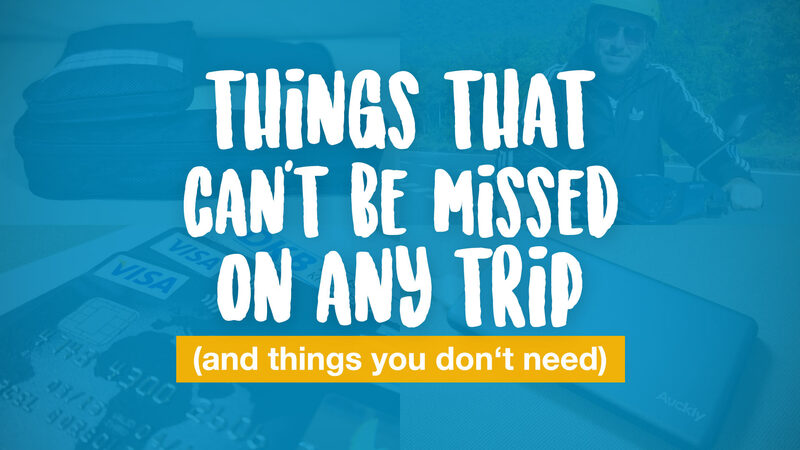 We only recommend hotels when we find they are good! Don’t miss to go to Phuket Fantasea show which located in Kamala beach (next to Patong).I had an amazing experience, highly recommend! A plenty of entertainment inside the park. Show with dinner and surroundings were great. Every element in the show was so professional and perfect. Dinner buffet was first class. I had the best family time, thank you.